The television set is one of the oldest consumer electronics goods around. And therefore there are literally thousands of TVs to choose from. That makes zeroing onto the one that’s best suited to your needs rather difficult. Even more difficult is to choose a handful TVs from this burgeoning list of contenders as the best TVs around. However, in this best TV list, we have singled out some of the best TVs while keeping in mind various parameters such as technology, picture quality, features, and overall value offered. Based on these factors, here are some of the best TVs across different price ranges to suit the needs of every kind of TV buyer. 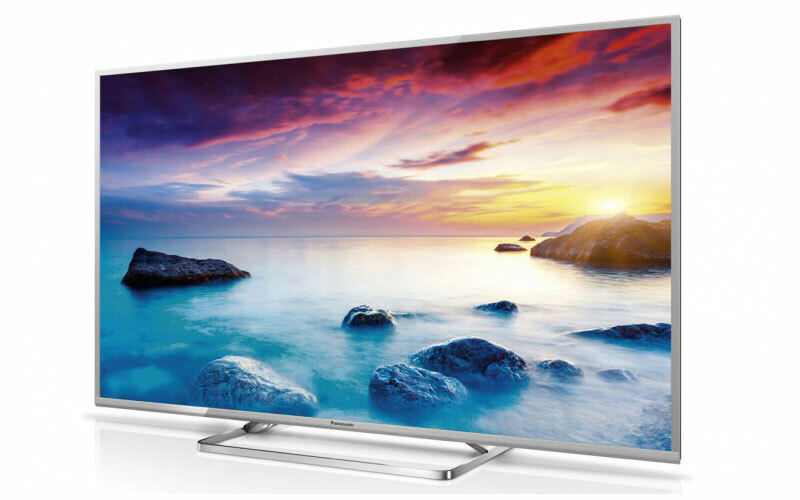 There aren’t many contenders that can match the Panasonic TH-40E400D when it comes to striking a fine balance between quality and affordability. While this may not be the cheapest TV, it certainly is the most cost effective IPS LCD panel out there. The 200Hz refresh rate, adaptive backlight dimming, and image processing goodies make this TV the best value proposition. Buying a 4K TV, is prohibitively expensive for most people. 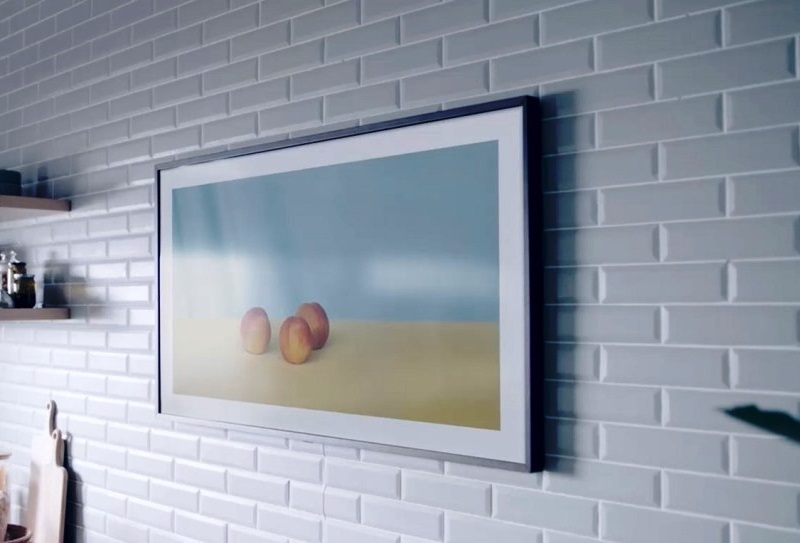 However, the TCL L43P2US has lowered the 4K entry barrier by a long shot without much compromise in the picture quality department. You also get a quad-core powered smart TV experience along with most new-fangled feature such as smartphone and tablet connectivity. This is affordable 4K sans any major compromises. The Sony Bravia KD-43X8200E gets a number of things right. The feature rich Android TV OS with Netflix integration is a boon for cord-cutting tech enthusiasts, whereas 4K capability paired with Triluminos technology makes for some terrific picture quality. This is further enhanced with HDR compatibility that displays wider colour gamut, higher contrast, and makes for a better viewing experience. 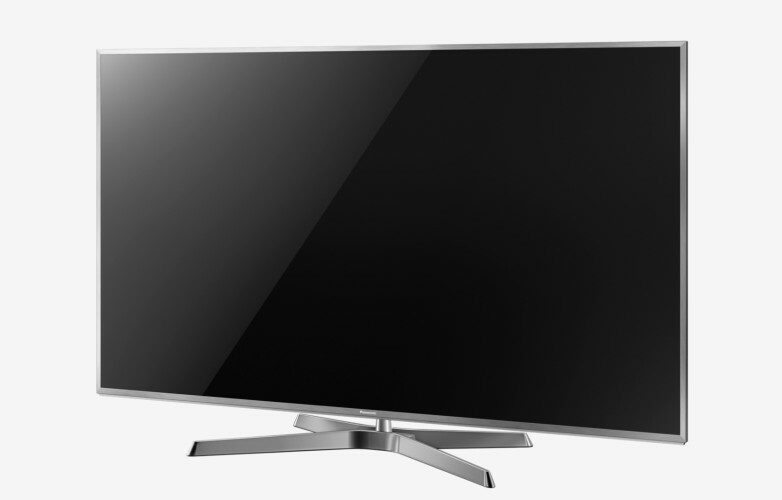 The Samsung 49KU6570 is a well-priced curved TV, but that’s not its only parlour trick. You also get a terrific UHD panel, with HDR capability for excellent contrast and colour. This includes enhanced backlighting technology that promises a wider colour gamut and purer whites. It also comes with enhanced image processing and resolution upscaling for a uniform 4K experience. Panasonic TH-65EX480DX may be expensive and ridiculously large at 65-inches, but it still somehow manages to be a great value proposition. In addition to a really large IPS LCD panel, the TV comes with HDR compatibility for unparalleled contrast, which means deeper blacks and brighter whites, in addition to a wider colour gamut. It also comes with built-in Chromecast hardware. For your money, there’s nothing better than an OLED panel. The LG OLED55B7T is just what the doc ordered for those who want uncompromising picture quality. It’s no surprise that the TV supports the most exacting Dolby Vision HDR certification for some mind-boggling contrast and vivid colour reproduction. The compactness of the OLED panel makes for a gorgeous slim design. Even if you aren’t sure about your budget, choosing from the contenders above is a matter of knowing what to look for. In all cases, your priority should be a good display, that’s why even the cheapest TV listed here sports an above average IPS LCD panel. Then onward, its a matter of balancing your budget with additional features such as UHD support, HDR capability, smart TV integration, and, if money's no object, larger screen sizes and exotic display tech such as OLED panels.